Annie Novak is an educator, gardner, bird watcher and all-around inspirer. She’s the head farmer and co-founder of the nation’s first commercial green roof vegetable farm, the Eagle Street rooftop. 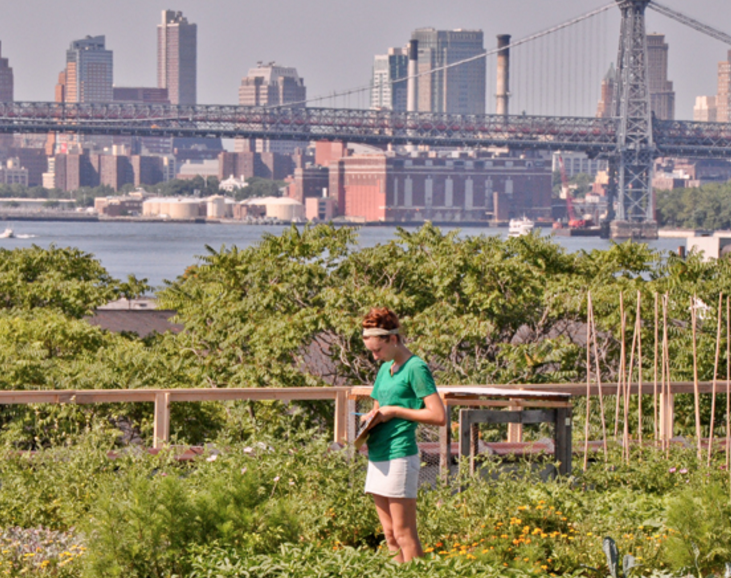 She’s also found time to write The Rooftop Growing Guide, How to Transform Your Roof into a Garden or Farm, manage the Edible Academy at the New York Botanical Garden and create Growing Chefs, a nonprofit field-to-fork education program.